The bathroom outrank’s the kitchen as one of the most often used rooms of your home. And it is easy to understand that a well-organized bathroom will be important. 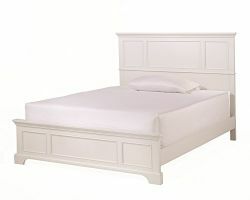 Even more, our bathroom furniture can not only organize your bathroom. It can also bring peace and order into your daily routine. Whether you’re designing a spa atmosphere or just trying to keep your kids and dogs clean. 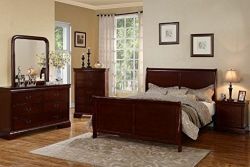 The bathroom furniture and organizers from Top Home Design ensure a clean and relaxing space. Whether you’re looking for a medicine cabinet, or shelves, or simply for bathroom storage, we have it all at top-home-design.com! 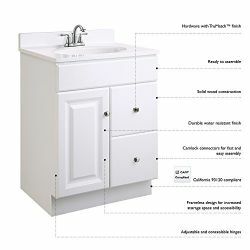 You can easily browse our large Bathroom Furniture section for high-quality bathroom cabinets. 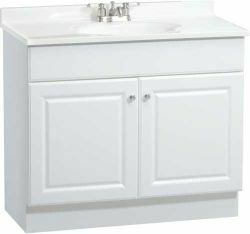 And our cabinets come in a variety of shapes and sizes to fit into any bathroom, big or small. If your bathroom counters are cluttered with bottles, jars, and tubes. We offer solutions with a large array of cabinets and caddies. Best of all is that they not only look great, but can open up a lot of space. 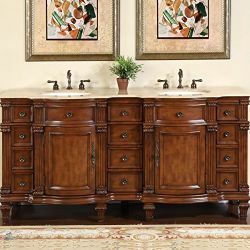 You’ll Love the fact that most of our bathroom furniture selections are qualified for Free Shipping. 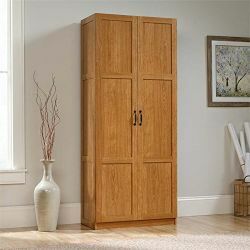 So you cannot only select the cabinets and organizers that are perfect for you. But also enjoy additional savings and convenience. 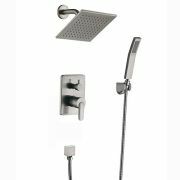 With our wide selection of bath furniture and accessories, you’re sure to find our perfect fixtures. And they curation of towel holders, towel hooks, pegs, and bars is sure to help you find the design you’re looking for.